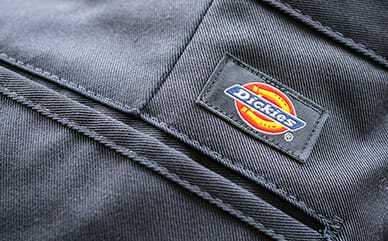 Pull off a casual look when you’re not on the clock with Dickies X-Series 11" Active Waist Washed Yarn Dyed Shorts. The standout color sets you apart from your everyday pair of shorts, while the relaxed fit will be just what you’re looking to wear. The cotton blend was used to create durability and is mixed with a flex fabric allowing for maximum movement. Throw on the active waistband and these will be the most comfortable shorts you own.